TheBunnieHole | Vancouver Youtuber & Blogger: Daily Goods: Maybelline Color Show is popping! 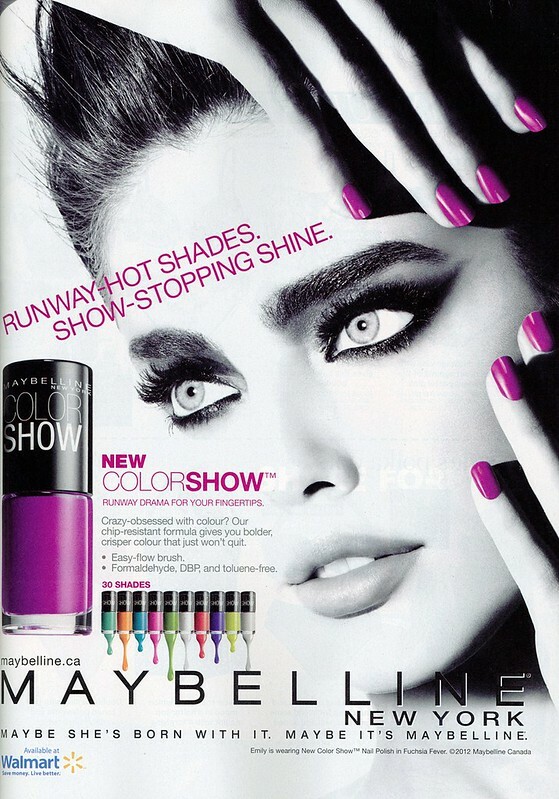 Daily Goods: Maybelline Color Show is popping! These colourful bottles caught my eye in Walmart and I was thrilled to recognize them from a few Maybelline ads I had seen a month ago in my magazin. 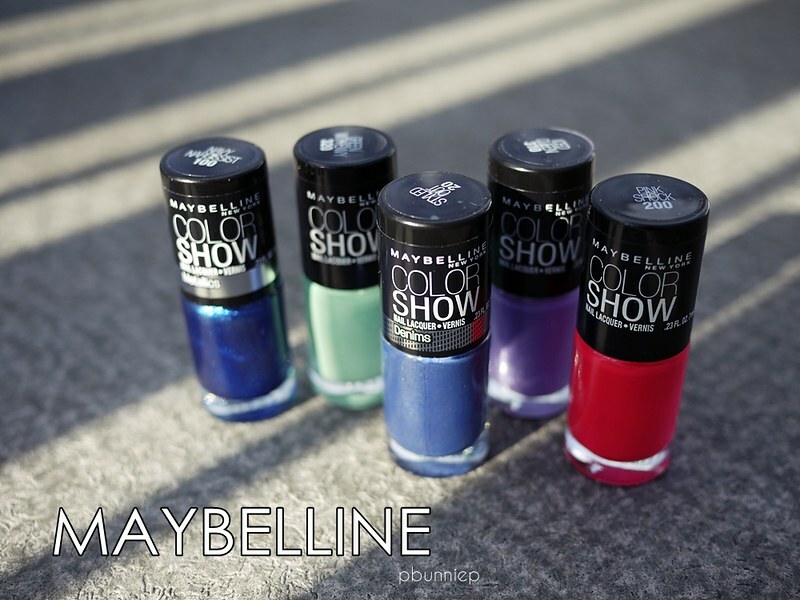 Although Maybelline has been releasing nail polish for years now (including limited edition shades) these stylish bottles are a completely new addition to their brand. I won't spoil the fun by telling you the colours right now but I think it's worthwhile to mention that these were a mere $3 at Walmart, come in a bright and extensive shade range and in case you're still not convince....they are also 3Free. I'm a little backlogged on my reviews but you will certainly be seeing these again. Happy shopping stalking your local Walmart! Love the shades you picked up! What a great deal for only $3/bottle!